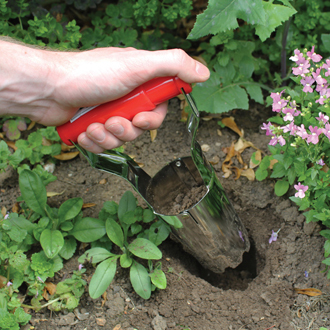 This clever bulb planter will make the job of planting your bulbs much easier! It has a planting depth gauge of 16cm, an easy eject handle and is covered by a ‘lifetime’ guarantee. It can also be used for planting potatoes, vegetable plants and even bedding plants!